Supervised by a faculty member, with the assistance of member students, each club will house a group of undergraduate students to be selected from different colleges on the basis of well-defined criteria. 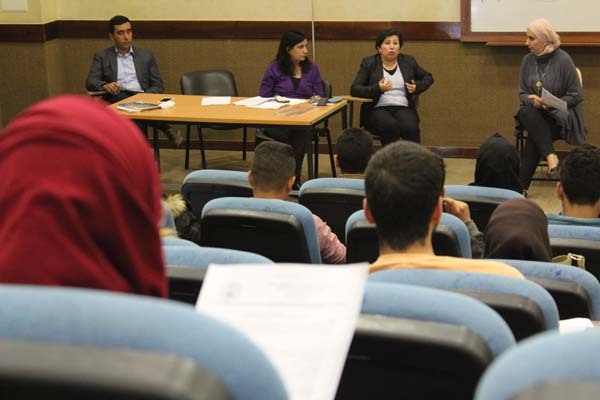 Dean of Scientific Research, Dr. Elham Khatib, explained that the research clubs primarily aspire to foster student's research skills, particularly those relating to writing and statistical analysis, through designing and implementing research proposals that enable students to follow up their research themes from the very beginning to arrive at the desired results. 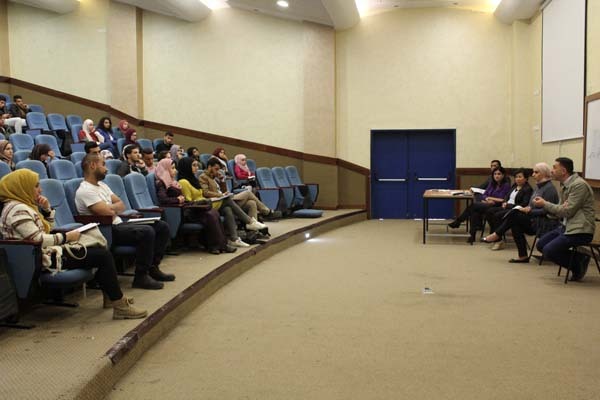 Also, this effort by the university helps students to critically review scholarly articles already published in refereed journals and allows them the opportunity to network and reach with researchers within and outside the university and participate in local and international scientific forums to present their works. 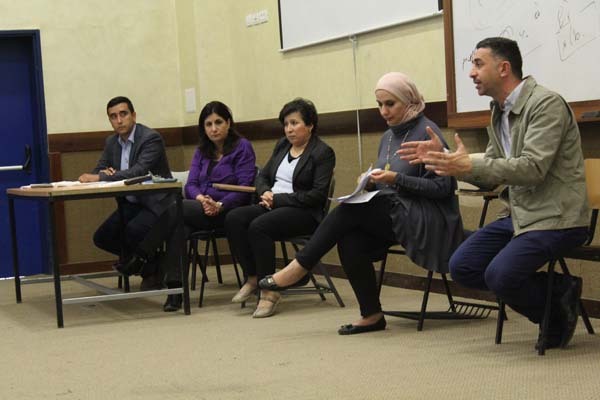 Dr. Khatib noted that these research clubs will organize a number of activities on campus and outside, such as training courses, research competitions, meetings to exchanging research expertise among students and academics, in addition to numerous other activities that would basically elevate scientific research at Al-Quds University. 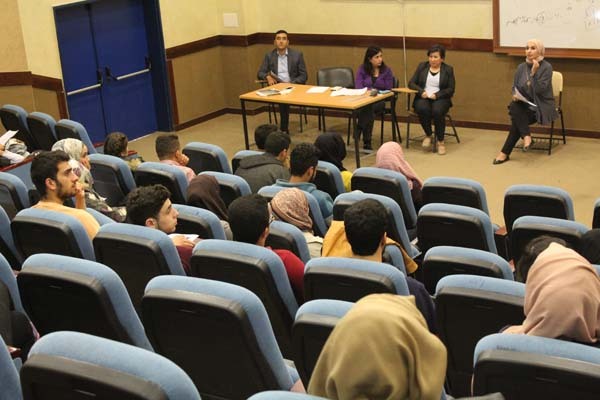 Dr. Abd El-Raof Sinnawi, for his part, invited students to join these clubs, stressing the crucial role they play in consolidating their scientific knowledge and fostering their life and working skills.